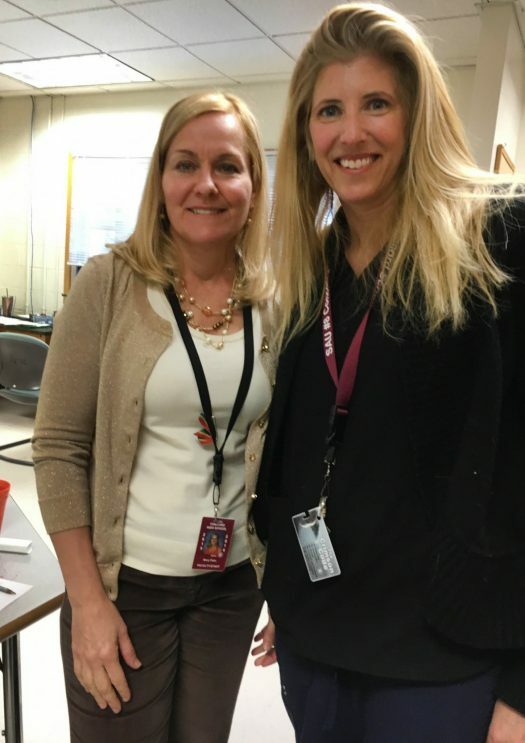 “Unsung Heroes” is a new series of interviews and photos of Concord High School staff members who are underappreciated. They all help the school in their own way, perhaps by cleaning bathrooms, working in the cafeteria or answering phones. Fourth in the series is a conversation with school nurses Renee D’Allesandro and Mary Palm.